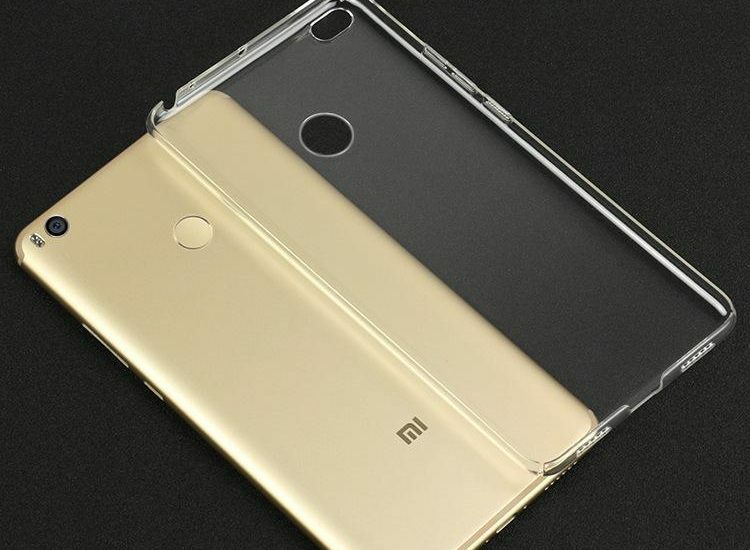 The Mi Max 2 is a highly anticipated device from Xiaomi, especially for those who love phones with large displays. there is no doubt in considering this smartphone as a most-awaited one. 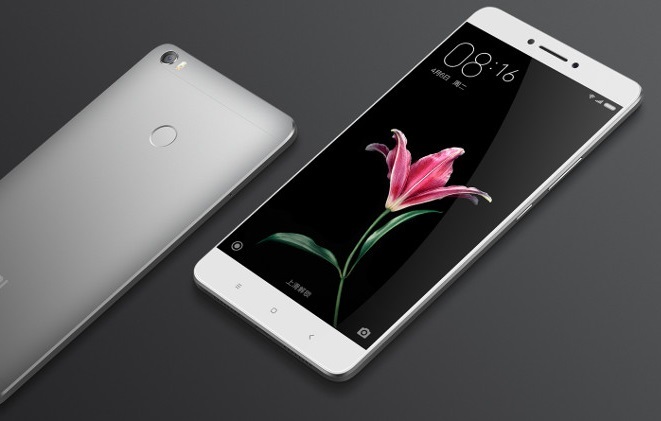 Xiaomi Mi Max 2 has now the company's confirmation of its launching schedule on May 25, 2017. 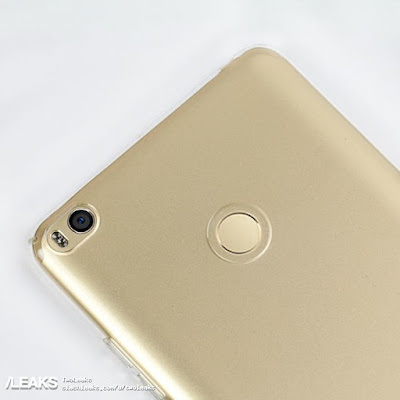 Rumours and leaks surrounding the device have so far helped enthusiastic consumers imagine what the phone could look like, First of all, the new image is showing the Mi Max 2 in Champagne Gold color, a metal unibody design, a rear-mounted fingerprint sensor, a single rear camera setup and new U-shaped antenna bands at the top and bottom edges. The Xiaomi Mi Max 2 will be available in two variants. 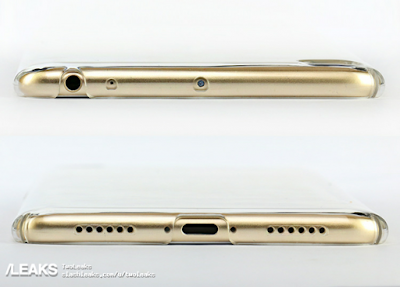 new generation of Snapdragon 653. Otherwise we can expect 4 GB RAM, 128 GB storage and a large 5000mAh battery. 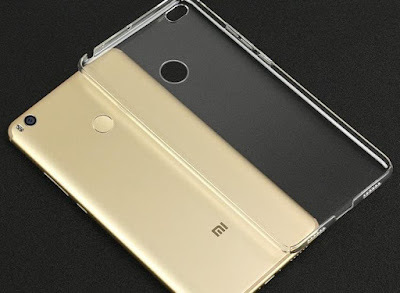 The software would be Android 7.0.1 Nougat based MIUI and NFC, among others. The Weibo Website advises that Xiaomi Mi Max 2 will initially be on sale in China only. Finally, it is rumored that the pricing will start from ¥1499 (~$220).